Throughout the First World War, Canadians made their mark as flying aces over the Western Front. The exploits of Canada’s top pilot, Billy Bishop, are relatively well-known but often overshadow the achievements of other exceptional flyers. Roger Gunn’s new book, Raymond Collishaw and the Black Flight, profiles Canada’s number two ace flyer. 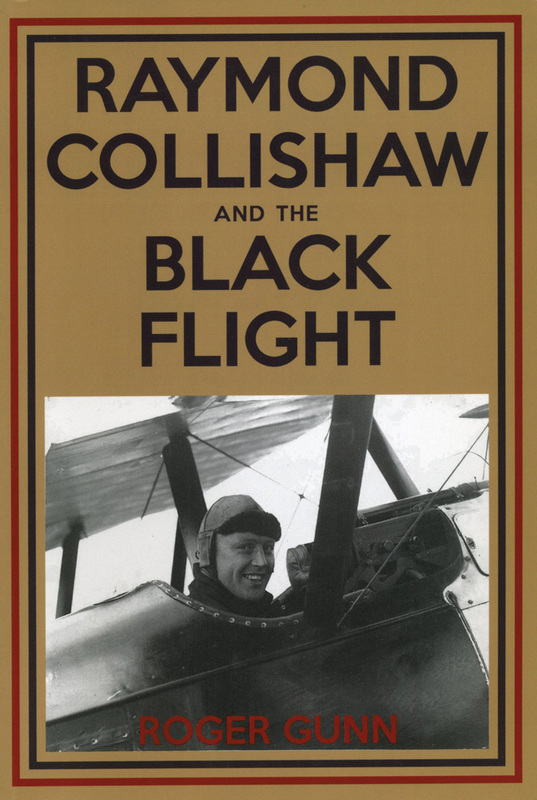 Gunn documents Collishaw’s harrowing feats as a pilot during the First World War, stalking enemy aircraft in his black Sopwith triplane, nicknamed Black Maria. During the war he claimed sixty victories, a total surpassed by only five pilots on either side, including Bishop and the Red Baron. The book relies heavily on excerpts from official action reports and memoirs as it brings to light an outstanding Canadian’s military contributions. More than anything, it is a stark reminder of the dangerous life of a First World War pilot, battling poor navigation, engine and mechanical failure, and weather, besides the enemy. Seasoned pilots of history should give this book a buzz.